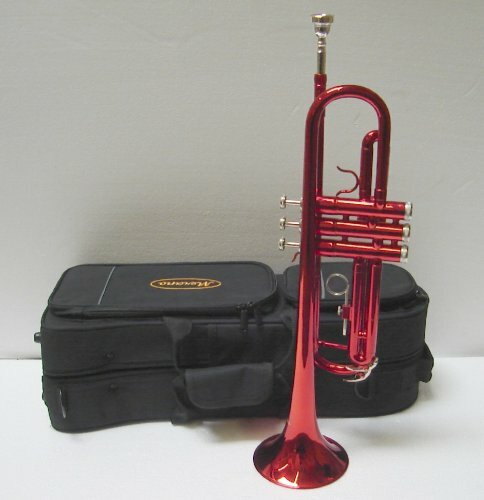 The CWD415 trumpet is ideal for anyone that is looking to learn this great instrument. 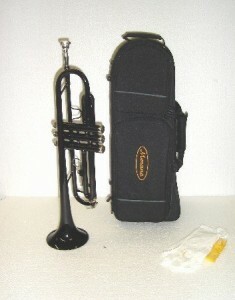 Crystalcello are a highly regarded trumpet brand that specialise in student and beginner trumpets. They excel in designing trumpets that are perfect for students, helping them learn how to get to grips with the instrument. The CWD415 may not be the best trumpet around but is ideal for beginners, it comes with all the basics you will need including Crystalcello’s own nickel mouthpiece, a hardshell carry case and even a pair of gloves. 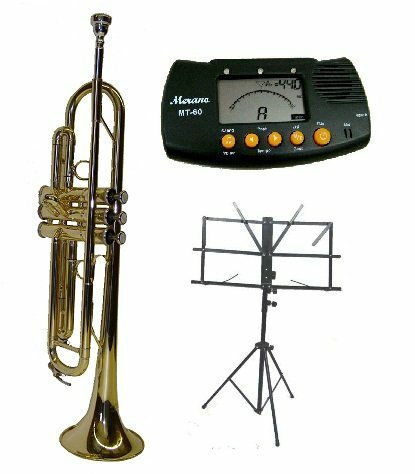 The CWD415 comes highly recommended by music tutors and professionals alike for any amateur trumpeters. Like most student trumpets the CWD415 is tuned to be in the B flat key; meaning it will not need to be tuned for when the amateur trumpeter starts to use this instrument. Crystalcello are known for their good looking trumpets and the CWD415 is no different, it has a stylish look and a glossy black finish making its sleek design stand out from the rest. Hardshell velvet lined carrying case.